Roger Kittleson. 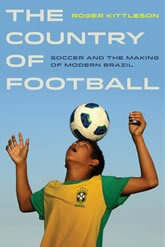 The Country of Football: Soccer and the Making of Modern Brazil. University of California Press, 2014.